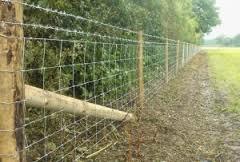 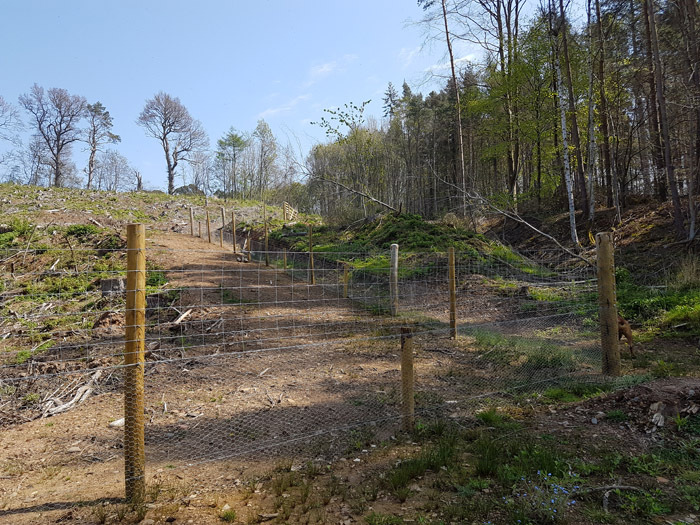 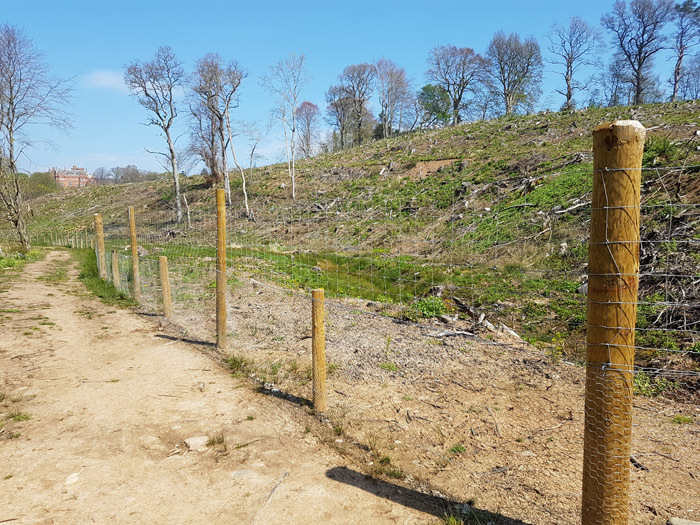 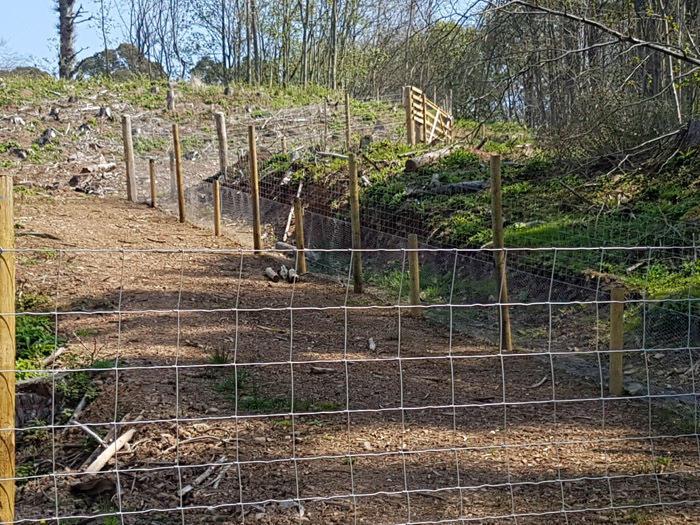 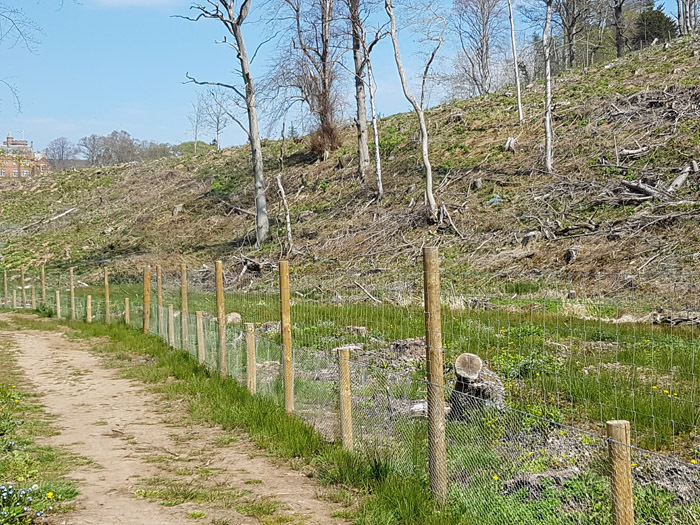 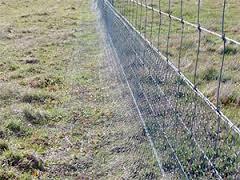 Whether the objective is to keep your livestock in or predators out, 1st For Fencing Ltd will work out the best specification for your requirements. 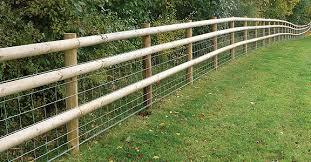 The combinations of Fencing Materials are endless, whether you require round or square posts, strained wire, timber round or square rails, Rylock Netting, Rabbit Netting or a combination of both 1st For Fencing Ltd stock all the items in their busy Fencing Yard & Shop at 100 Aker Wood in Melrose. 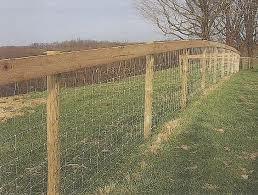 Straining Posts and struts are all readily available as are all other Fencing Timbers, Panels & Gates. 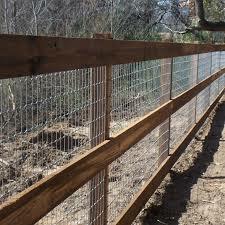 Our time served joiners can manufacture Bespoke Gates to suit your space as well. 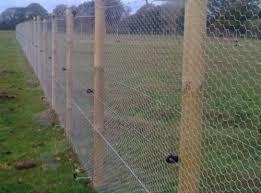 As well as supplying the materials we provide an erection service when our teams of Experienced Fencers will come and erect your fencing to the highest standard and to the specification you choose. 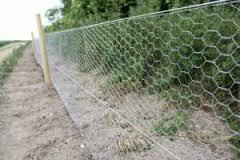 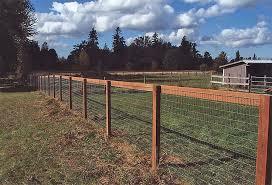 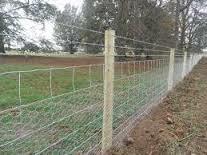 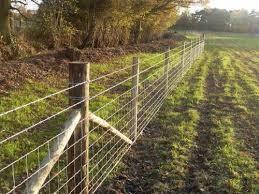 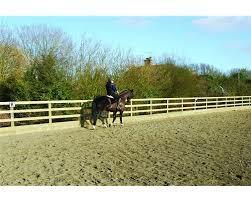 Keep your prized livestock safe choose 1st For Fencing Ltd – The Fencing Specialists!